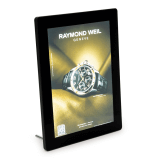 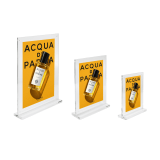 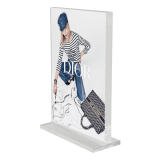 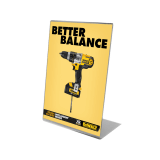 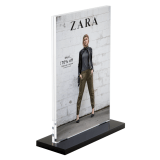 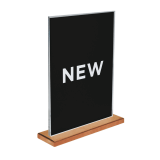 From affordable low cost solutions to our latest LED displays, our extensive range of sign, poster and menu holders are the ideal way to showcase promotions and product information. 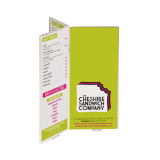 And sizes range from A3 to A8, so no matter what kind of menu you’re trying to display in your cafe or restaurant, you’ll be able to do so in a tidy and professional manner. 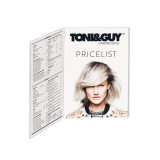 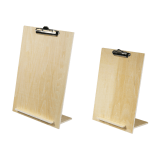 In addition to stocking top quality restaurant table top menu holders, you’ll find that all UK POS products come at a great price too. 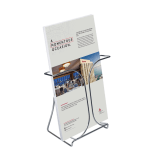 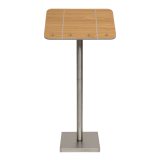 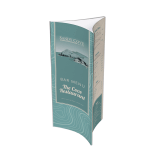 Ideal for use in a restaurant, cafe or for an easy way to display table top menus at your wedding, our menu holders can be adapted to suit your needs. 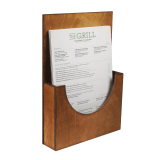 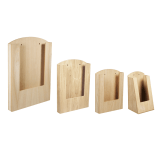 Check out our full range of free standing menu holders and see how much you could save when you order point of sale display and storage items for your business from UK POS.